Weber State University is excited to invite your students to participate in its 2nd Annual Outdoor Weber idea pitch competition focused on adventure recreation concepts. The contest allows any qualified University student worldwide to compete for a $45,000 grand prize to help them turn their idea into a real business opportunity. Second and third place are awarded $20,000 and $10,000 respectively. The entry process is fairly simple and designed to encourage students to simply create a 90-second pitch video explaining their outdoor recreation product or service (examples of our finalists in 2018 found here) and upload to our Outdoor Weber website between January 14, 2019 and January 30, 2019. · Beginning February 1, 2019, the videos will go live on the Outdoor Weber website for general public voting purposes. · The public may vote once per day per IP address for their favorite idea(s). · The 25 videos with the most votes will move on to the semi-final round of judging. · Ten additional concepts from ten pre-determined regions across the U.S. will also be selected to move to the next round. All in all, 35 concepts will move forward to the semi-final round. · A panel of semi-final judges will score and select 10 finalists from the 35 who will be invited to the beautiful Ogden, Utah valley to work with a team of mentors to help them refine their business ideas and make preparations for their concluding 10-minute presentations to the final judges. · The final judges will then select the winners of the competition who will be announced at our final awards ceremony on the evening of Friday, March 22, 2019. Many of the students and mentors from last year commented this was one of the most well organized and fun events they had ever been involved with. We would love to see your students compete and invite you to share with them and your colleagues. For more information, please visit our website. Thanks! Like Birds? 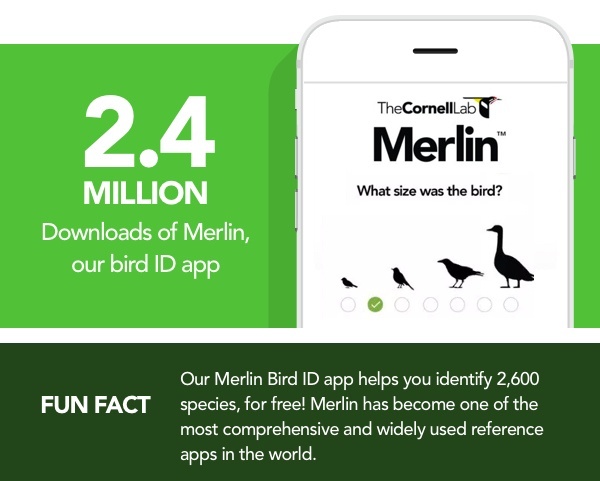 Are you Familiary with The Cornell Lab of Ornithology? 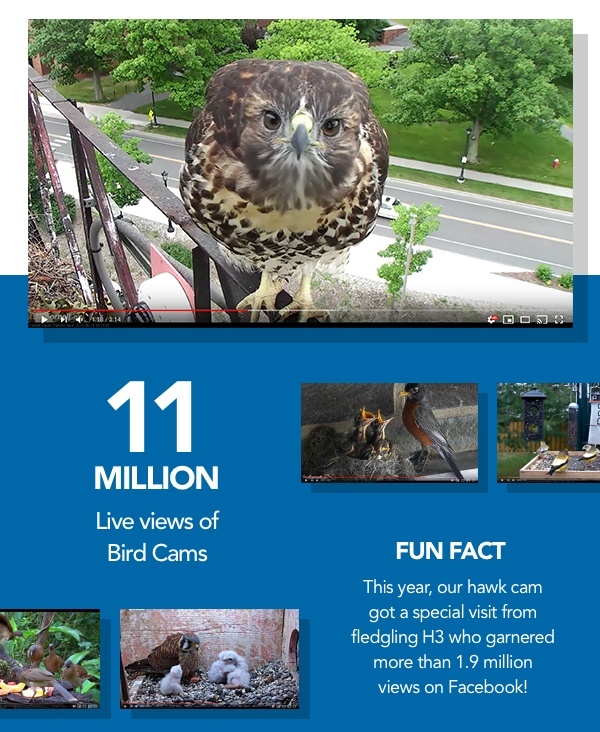 Together, we achieved unprecedented growth and impact for birds. 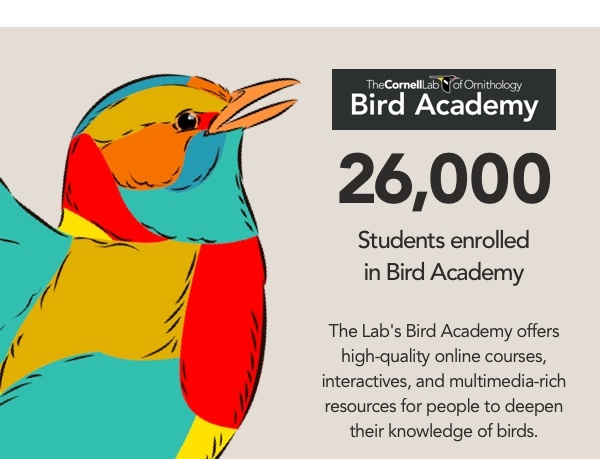 With your help, the Cornell Lab of Ornithology can pursue scientific excellence and engage people of all ages in learning about birds and protecting the planet. As you’ll see below, technological innovation expands our impact, and it wouldn’t be possible without financial support from friends like you. If you’re able, please help us sustain these vibrant programs by making a year-end donation to the Cornell Lab today! Help us keep it going in 2019, Friend! 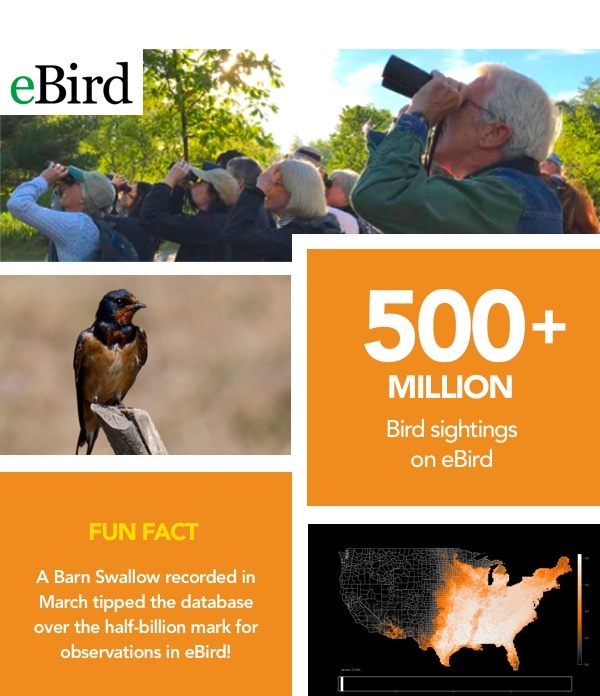 We’re pleased that so many people can express their passion for birds and conservation through tools developed here at the Cornell Lab. 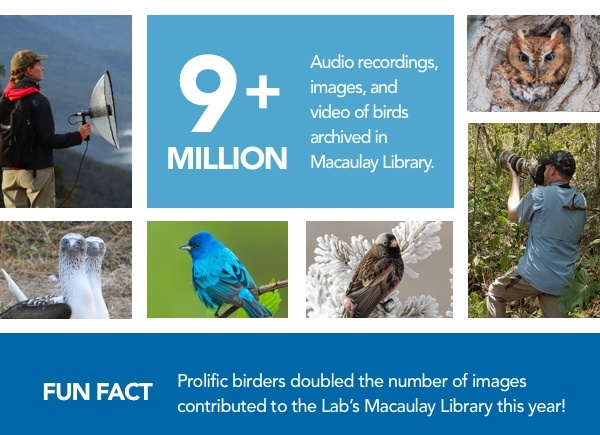 Just as you rely on us to lead the world in the study, appreciation, and conservation of birds, we rely on our community of citizen scientists and friends for the majority of our funding. If you’re in a position to do so, please support our work with a special year-end gift today. Now Accessible Free Online at journalofplay.org. How has computation changed play? In the latest issue of the American Journal of Play, Miguel Sicart, associate professor at the Center for Computer Game Research at IT University Copenhagen, explores the relationship between computation and play in the Age of Information. “Problem Gaming: A Short Primer,” by Thomas E. Gorman, Douglas A. Gentile, and C. Shawn Green. “The Physical Environment for Play Therapy with Chinese Children,” by Yih-Jiun Shen, Slyvia Z. Ramirez, Peter L. Kranz, Xinhua Tao, and Yuanhong Ji. “Developing a Dramatic Pretend Play Game Intervention” by Thalia R. Goldstein. All issues of the Journal are available free online at journalofplay.org. 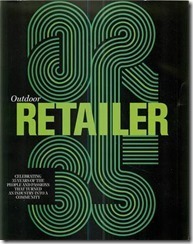 If you are interested in ordering a print subscription of the Journal, visit journalofplay.org/subscribe. 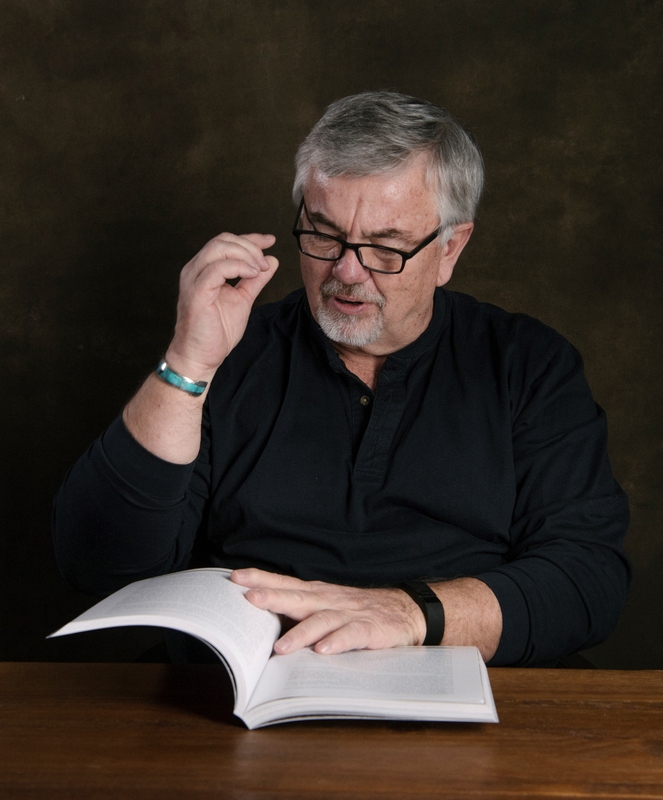 The American Journal of Play, an interdisciplinary scholarly journal devoted solely to the study of play, is published by The Strong in Rochester, New York. Under 19 and over 19 award categories. Please share with all photographers, outdoor organizations, nature centers, parks, natural resource agencies.. Thanks. Please apply at https://goo.gl/forms/puMtQv4rBcc1uNWm2 by October 3rd, 2018 to be considered. Whether you apply or not, we hope that you’ll join us at the Adventure Film Festival for three days of adventure, creation, and exploration with award-winning filmmakers, visionary conservationists, and the world’s foremost names in adventure sports. Climb, film, write, draw, cook, bike, and experience new virtual realities. At the heart of the festival is a selection of 2018’s most critical and transformative independent films, featuring special guests and live performances. From ultramarathons to Inuit activism, folk rock to rock climbing, no two films have the same stripes—each is crafted to shift the way we view our world and ourselves. Get a sneak peek of the official film selection here. 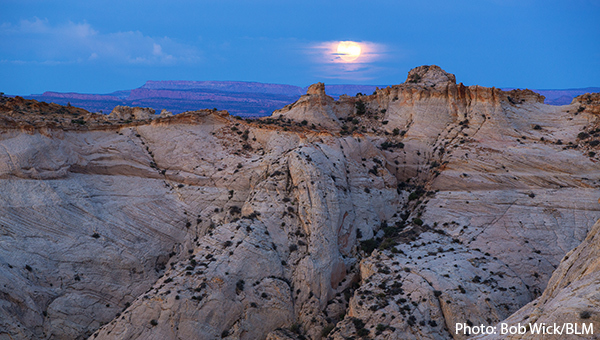 The festival launches October 5–7 in Boulder, Colorado before beginning its world tour.